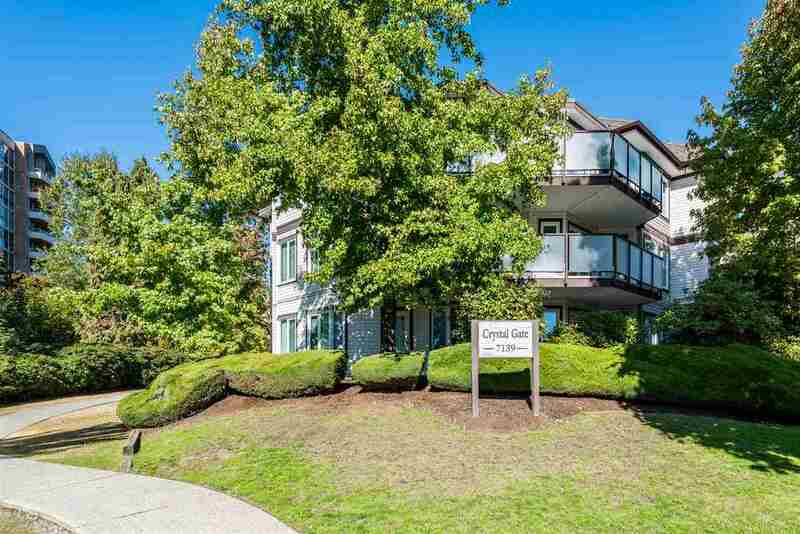 Welcome home to this centrally located 2 bed, 2 bath condo in Crystal Gate, Burnaby! New updates include brand new flooring throughout, luxury vinyl planks in main living spaces and carpet in the bedrooms. Fresh paint throughout. This condo is immaculately clean and move in ready. Tons of windows and plenty of natural light, large patio for entertaining! Natural gas fireplace to cozy up to on those chilly nights. Rainscreened, well managed buidling! 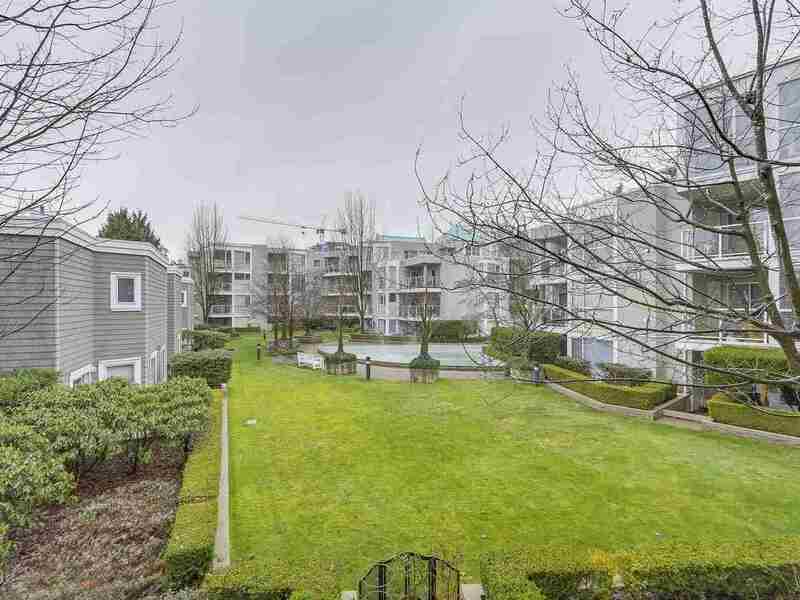 Dont miss your opportunity to check this one out, close to the skytrain and High Gate Shopping center. 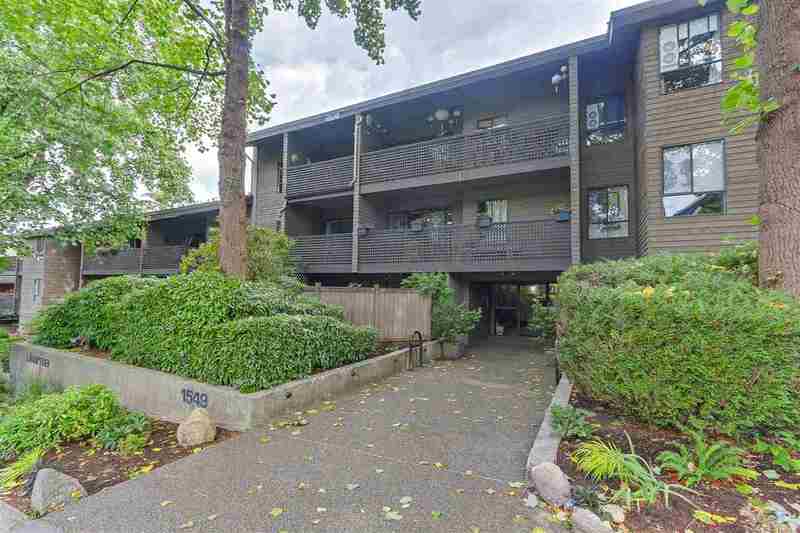 Welcome to this quiet and charming 1 bedroom home situated in the heart of Commercial Drive! Completely renovated kitchen and bathroom with tasteful designs. Beautiful upgrades include new light fixtures, new SS appliances, granite countertop, new tile backsplash and floor, new trim and paint throughout the kitchen. Bathroom features new deep tub and shower, new vanity and sink, new toilet, new tiles and floor. A newly built walk-through closet in the bedroom. Large balcony for entertainment or relaxation. Well maintained building with newer piping, gutter and boilers. Low maintenance fee includes heat and hot water. Rentals and pets are welcome. Perfect place for investment or to call home! Rarely available studio suite at The Max built by reputable builder Concord Pacific. This suite is facing beautiful city and water views. Functional layout with no wasted space. Featuring a spacious den, built-in queen size Murphy bed with pull out 3 seat dining table, in-suite laundry, full kitchen with gas stove. 1 parking and 1 locker. Pro-active strata and very well managed building. Amenities include gym, indoor swimming pool, hot tub, sauna, steam room, yoga room, theater room, party room and 24 hour concierge. This quiet home overlooks beautiful and tranquil views of fountain and garden! The living room can accommodate your house-size furniture. Full size kitchen with adjacent pantry and laundry room. Generous size bedroom with large walk-in closet. 1 storage locker and private storage room on the balcony for your convenience. This suite is located in the best building of entire complex where amenities are only steps away. Amenities include gym with new equipment, on-site caretaker, party room, visitor parking, bike room and guest suite. 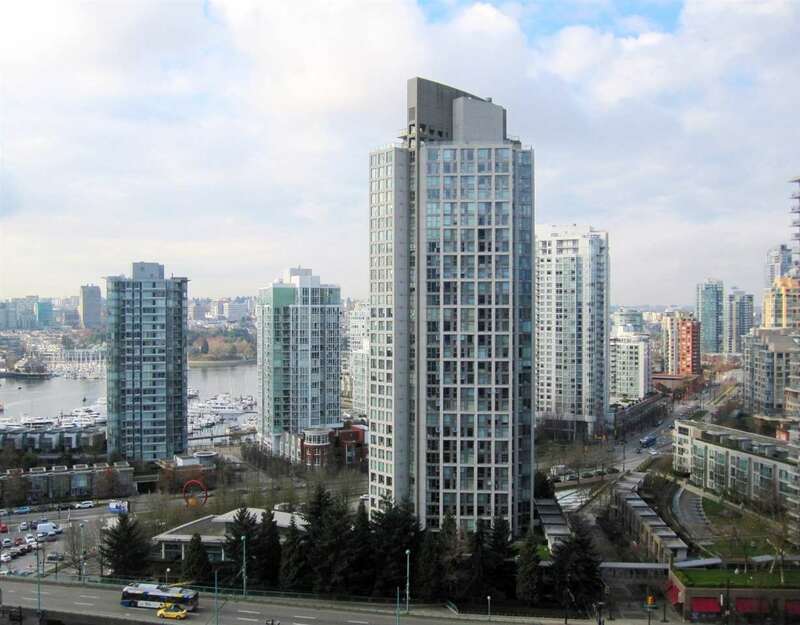 Pro-active strata and well maintained full rainscreened buildings. Buildings were re-piped in 2017. 2 pets are welcome.